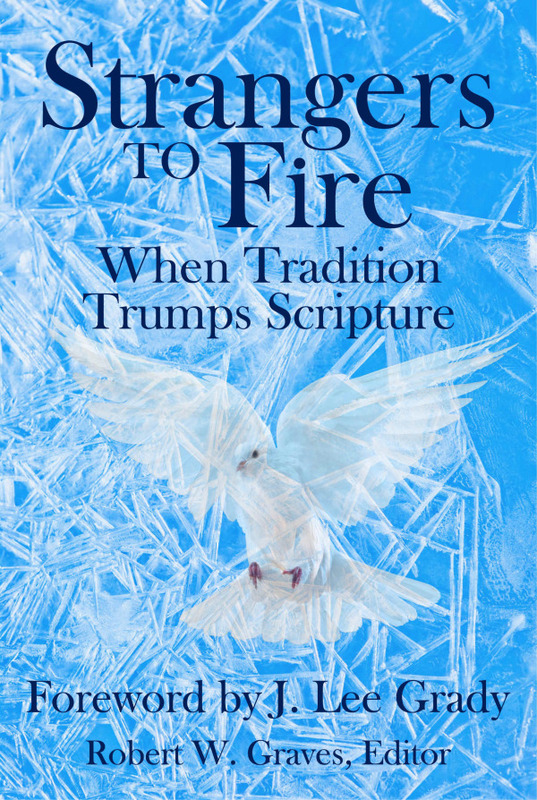 Robert W. Graves, ed., Strangers To Fire: When Tradition Trumps Scripture (The Foundation for Pentecostal Scholarship, 2014). 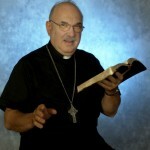 Strangers to Fire represents a phalanx of biblical responses by a variety of authors to the cessationism first developed by the serpent in the Garden: “Did God really say?” That was a challenge to the idea of revelation from God, a notion more fully developed by the cessationist scribes who opposed Jesus. Jesus said to them, “you have not heard His voice, you have not seen His form, the word of God is not in your heart, for you do not believe the one whom He has sent [to baptize in the Spirit of prophecy]. You search the scriptures because in them you think you have eternal life [but you don’t really believe or act on what the scriptures teach]” (Jn 5:36-47). Cover for the November 2016 re-release by Empowered Life. 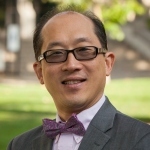 I have come to believe, however, that cessationism is only a reflection of the fact that Protestant theology is off center even in its soteriology, compared to the explicit mission and message of Jesus. The Reformation only slightly tweaked the Roman Catholic mass as the center of Christianity when it limited itself essentially to answering the question, “How much does it cost to go to heaven.” That isn’t the question upon which Jesus focuses. Rather, Jesus came to introduce the Kingdom of God—a synonym for the Spirit—that is, the New Covenant of Jer 31:31-34 (developed in 2 Cor 3 and Heb 8-12) and Isa 59:21 (the “punch line” of the most important speech in Christianity, cited in Acts 2:39). This new understanding of the goal of the Bible, that is, the mission of Jesus, revolutionized my understanding of Christian theology. 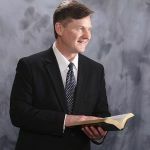 Cessationism explicitly denies the core mission of the Bible that Jesus repeatedly commissioned his disciples to do: bring the people of God into the New Covenant of the Spirit of prophetic revelation and power. The very first paragraph of the “gold standard” of Christian theology, The Westminster Confession of Faith, explicitly denies the very core goal that the Bible itself affirms—the “prophethood of all believers”—the ideal state of the New Covenant. I spell out most of this in my new book, What’s Wrong with Protestant Theology: Tradition vs Biblical Emphasis (Word & Spirit, 2013). 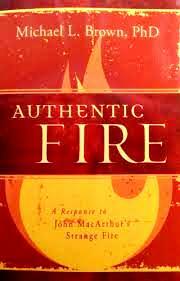 Michael L. Brown, Authentic Fire: A Response to John MacArthur’s Strange Fire (Excel Publishers, 2013). I would also recommend Michael Brown’s excellent response to MacArthur, Authentic Fire. The argument is clear, trenchant, and irenic by a skilled debater. 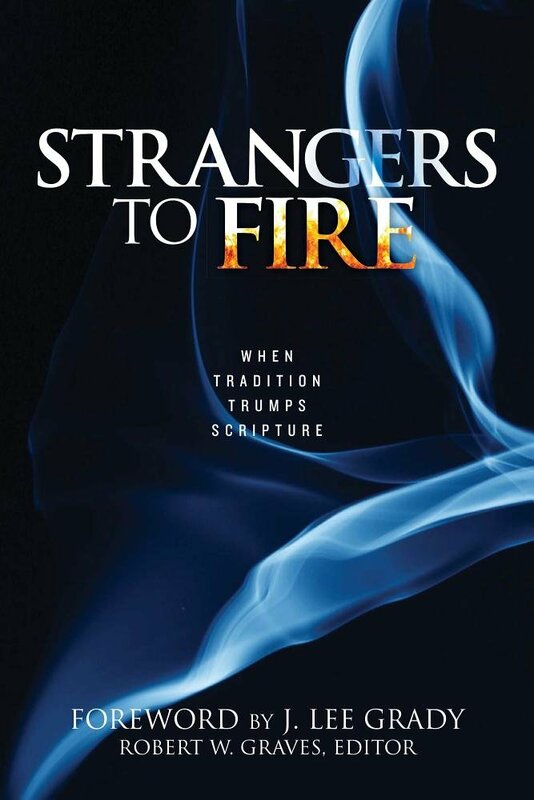 Interview with the editor: PneumaReview.com speaks with The Foundation for Pentecostal Scholarship President, Robert Graves, about their first published book, Strangers to Fire: When Tradition Trumps Scripture. Read the reviews of Strangers to Fire from Tony Richie and John Lathrop. “Are Pentecostals offering Strange Fire?” The panel discussion at PneumaReview.com about John MacArthur’s Strange Fire. 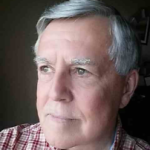 About the Author: Jon M. Ruthven, Ph.D., spent his entire adult life in ministry, starting with David Wilkerson in Boston and New York City in the mid-60s. After spending a dozen years pastoring, a couple a years as a missionary in Africa as the head of Bible school, he ended up teaching theology in seminary for 18 years. Always interested in training and discipleship, Jon is developing a radically biblical approach to ministry training that seeks to replicate the discipling mission of Jesus in both content and method. 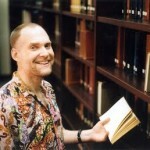 Jon has written numerous scholarly papers and books including On the Cessation of the Charismata: The Protestant Polemic on Postbiblical Miracles (1993 and 2009) and What’s Wrong with Protestant Theology? Tradition vs. Biblical Emphasis (2013). He continues to emphasize the biblical grounding for a practical ministry of healing, signs and wonders in the power of the Spirit. Facebook.